/ Modified apr 26, 2017 7:50 a.m. 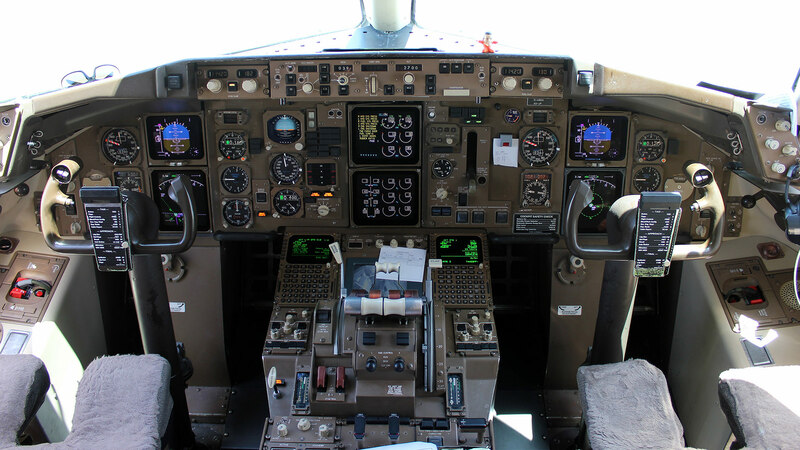 The cockpit of a Boeing 757-300. Several aerospace companies from Arizona are making pitches to potential buyers in Mexico this week. Companies that make aircrafts or components are big players in Arizona's economy. There are more than 1,200 of them across the state. The companies play different roles in the industry, said Kevin O'Shea of the Arizona Commerce Authority. They include large manufacturers, like Boeing, which makes helicopters in Mesa; suppliers, making electronic systems for airplanes; and those making interior components, like seatbelts. Some of those companies export to places like France and Israel, but O'Shea said the biggest market is next door. "So we have been in the Mexico market at trade shows and trade expos, but also bringing groups of companies to explore export opportunities in the Mexico market." This week, at least eight Arizona companies will be represented at the Mexico Aerospace Fair. The Mexican government expects revenues for this sector to top $12 billion in the year 2020. "I mean, this is a huge industry in Mexico,” O’Shea said. Robert Grosse is a professor at the Thunderbird School of Global Management. While companies are bracing for the renegotiation of NAFTA, Gross said, for now, opportunities for aerospace exports are promising.